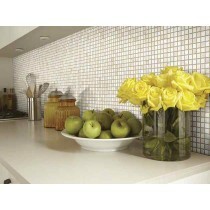 Boca Hexagon Mosaics are another classic beauty in the world of mosaics. 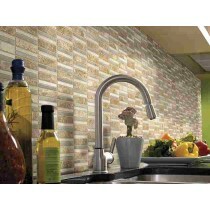 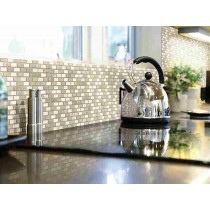 Using hexagon mosaic is a great way to spice up a kitchen backsplash. 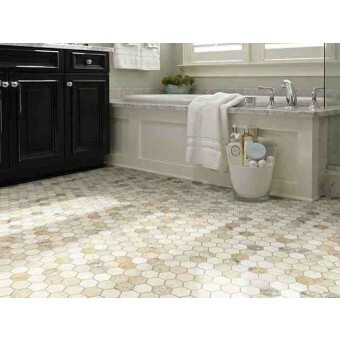 Be a little adventurous and try hexagons to create a cozy bathroom floor.